Dr. Syndey Spiesel, a pediatrician from Woodbridge Connecticut, told WTNH the best way to stay healthy is literally in your hands. 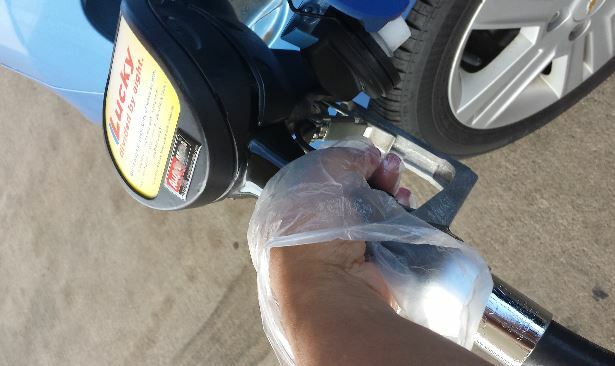 The biggest place for germs is the gas pump as we barely see anyone clean the handle. Another spot is shared pens whether at work or using them at a store to sign a receipt – nobody cleans them. Cell phones are another germ camp when you let someone use it, or any device with a keypad like an ATM, debit machine etc. Expert say to use knuckles instead of fingertips to avoid germs. ATTENTION ARTISTS! Get Your Interview & Music LIVE On ‘Lady In The Man Cave’ Radio Show!